Fragrant and wonderfully sensual, essential oils are the ultimate in effective and luxurious natural self-care. But with so much information out there, where to start? 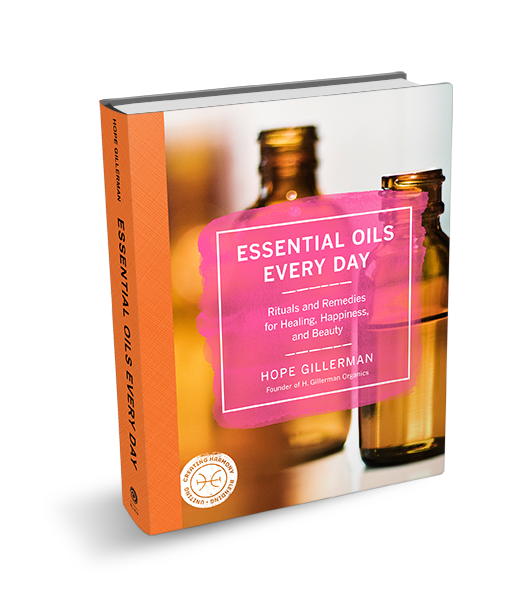 Enter Essential Oils Every Day, the only source you need to learn how to harness the beauty and power of Nature’s most ancient and aromatic healing tools. Even better, Hope shows you that with just five oils, you can do all of the above. From there, she focuses on building your collection with the forty truly must-have oils for home use, from lavender to jasmine and eucalyptus. Encouraging and inspiring, Essential Oils Every Day empowers you to experience—simply and immediately—how essential oils can transform your every day: from better breathing, improved relaxation and focus, and sounder sleep, to healthier travel, natural beauty, and spiritual uplift.